The Whirlpool 4.8 Cu. 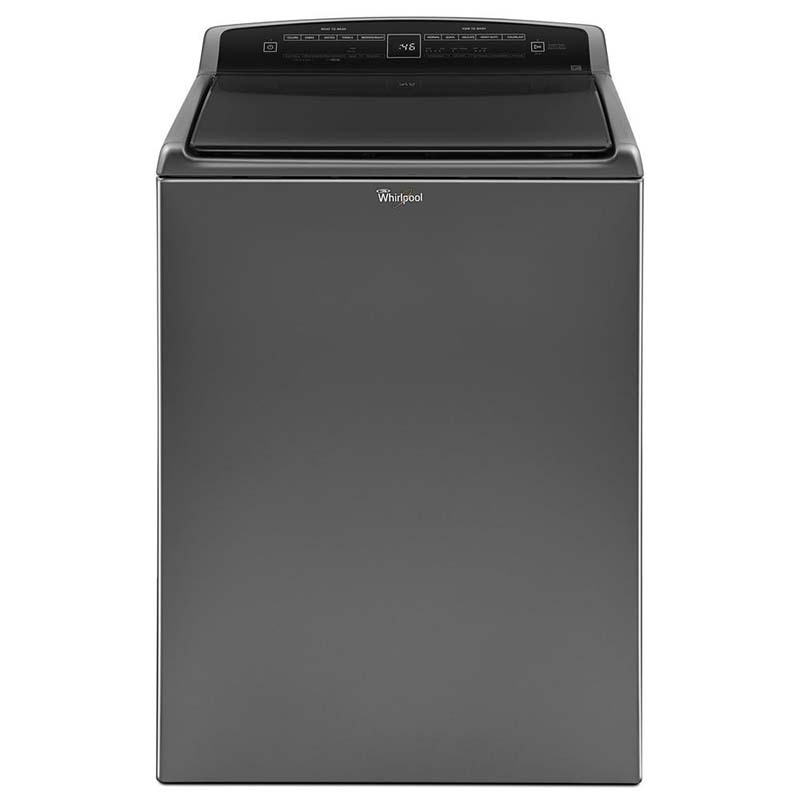 Ft. High-Efficiency Top Load Washer provides customized care to keep your laundry stain- and snag-free! Offering 27 cycle types, this model has the capacity to tackle more than two baskets of dirty laundry at a time. An interior faucet allows you to prewash clothing as needed (a tactic for preventing stains from setting in), and a COLORLAST cycle will keep your laundry looking vibrant!